Sandeep is a post graduate in Computer management & has worked with IT services companies for more than 12 years. 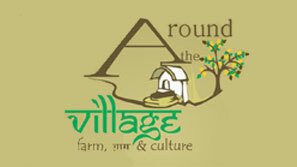 Sandeep's move to start "Around the village"� was a conscious decision based on his desire to return to his roots, be connected with nature & pursue farming. 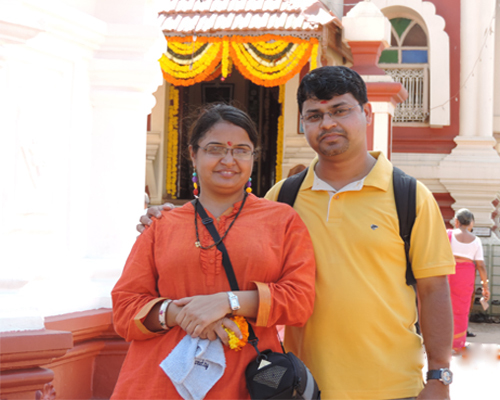 He is dedicated to promoting rural tourism and aims to give a taste of village of all ready to give it a try. Meena is an MBA from Pune University and has been working with many schools in Pune, Hyderabad & Bidar as a teacher as she believes that knowledge is waste until it is shared with others. She has keen interest in art, music & dance. She looks after finances of "Around the village". * To create employment opportunities in Rural area/Villages. * Increase awareness about the traditional & cultural practices of the region. * Increase visibility of the places of Cultural, Historical & Religious importance of the region.